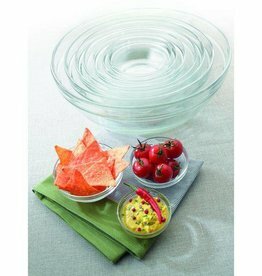 Borosil is perfect for any tabletop situation from dinner party to picnic and everything in between! 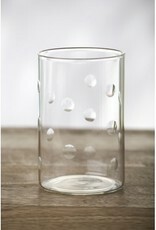 Made of 100% borosiicate glass, lightweight yet durable thin-walled construction. 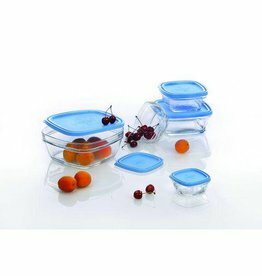 100% microwave, oven, flame and freezer proof. 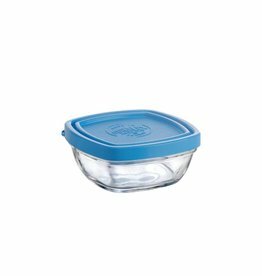 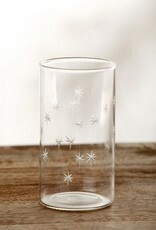 Dishwasher safe: won't turn milky or cloudy from repeated use. 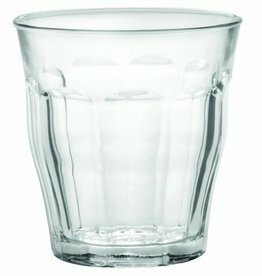 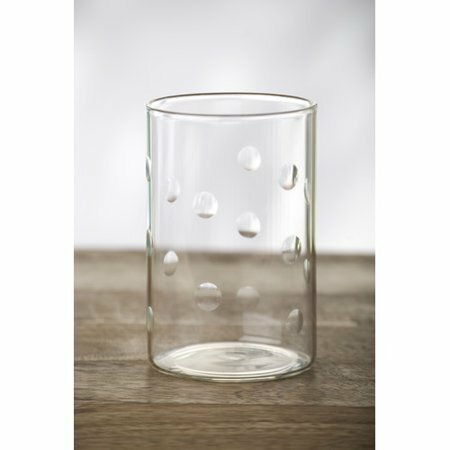 Non-porous glass retains clarity, won't absorb stains or odor, and does not leach flavors or smells. 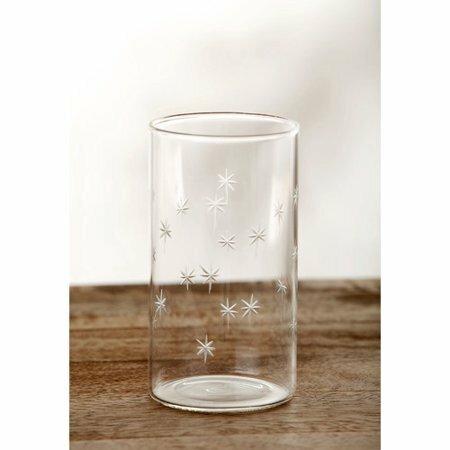 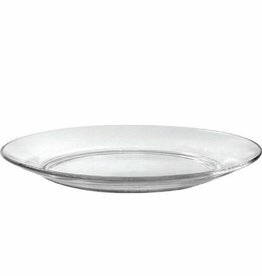 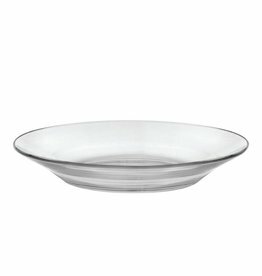 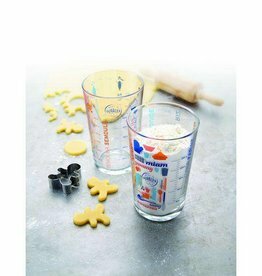 Eco Carmel Tip: These glasses can also be used to bake single serving desserts in the oven!